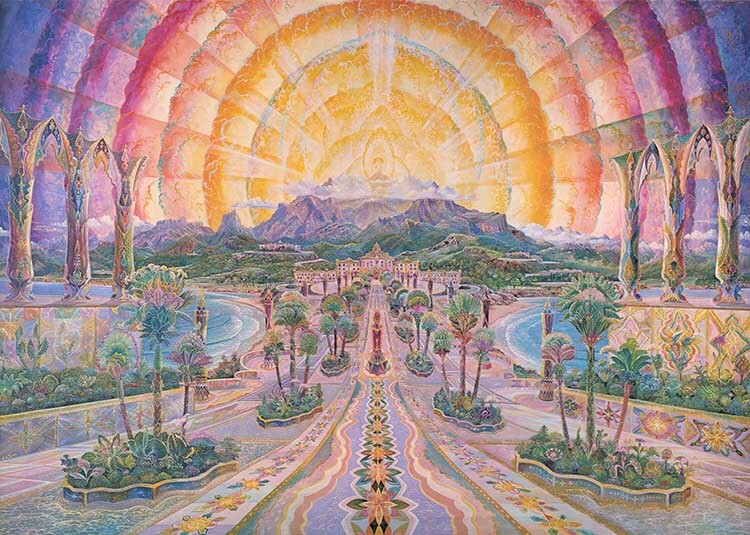 We are part of the Worldwide Ashram of El Morya. Our purpose is to support the Mission of Sanat Kumara and the dispensations of Hierarchy which have been granted to Saint Germain and El Morya. Most of our group are members of the Keepers of the Flame Fraternity. Our outreach is dedicated to finding and nurturing Keepers of the Flame. Our efforts are in support of the Summit Lighthouse and Church Universal & Triumphant. We are creating a community of Violet Flame. We are expanding our community worldwide through our “live” broadcast platform which currently opens every Saturday night at 7:15 pm EST. This will always be FREE!